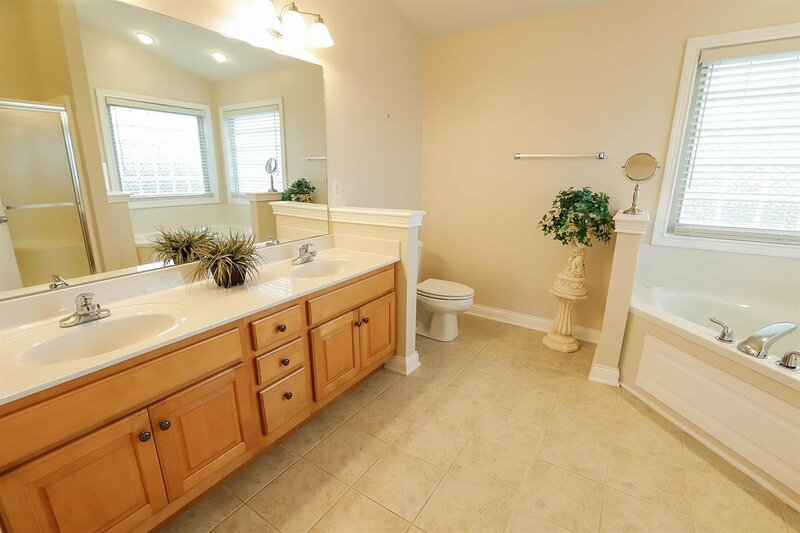 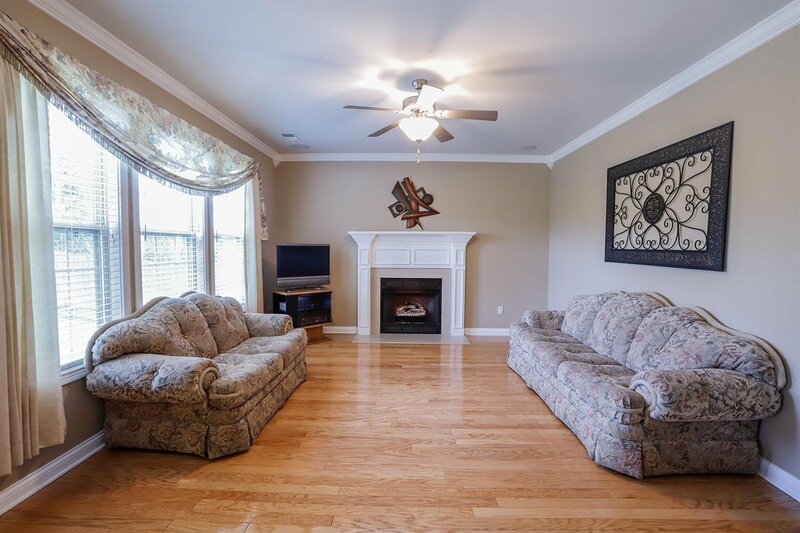 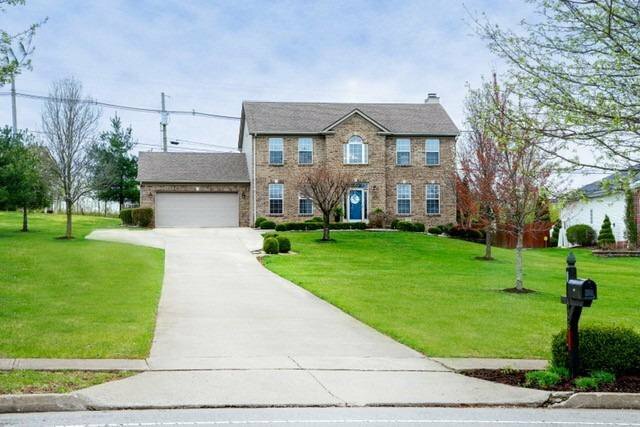 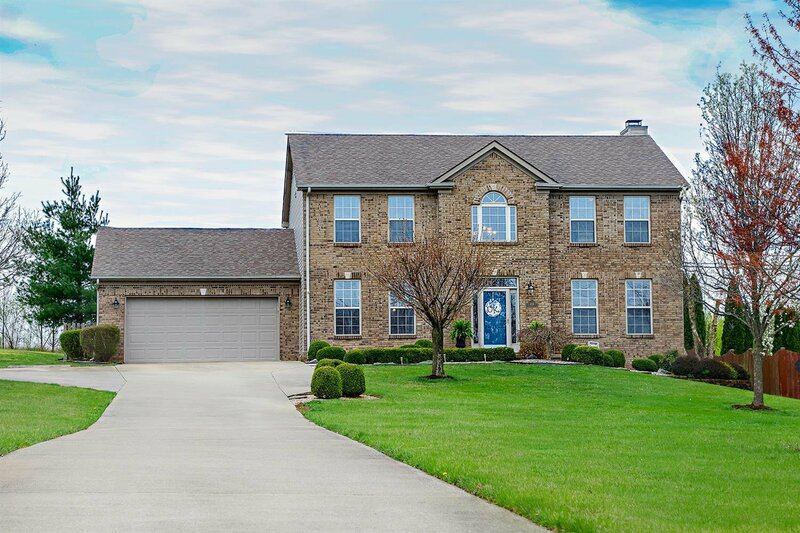 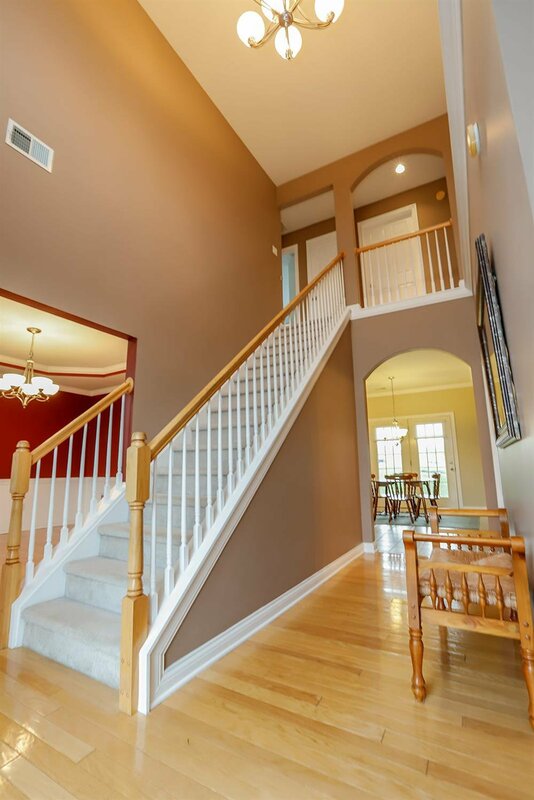 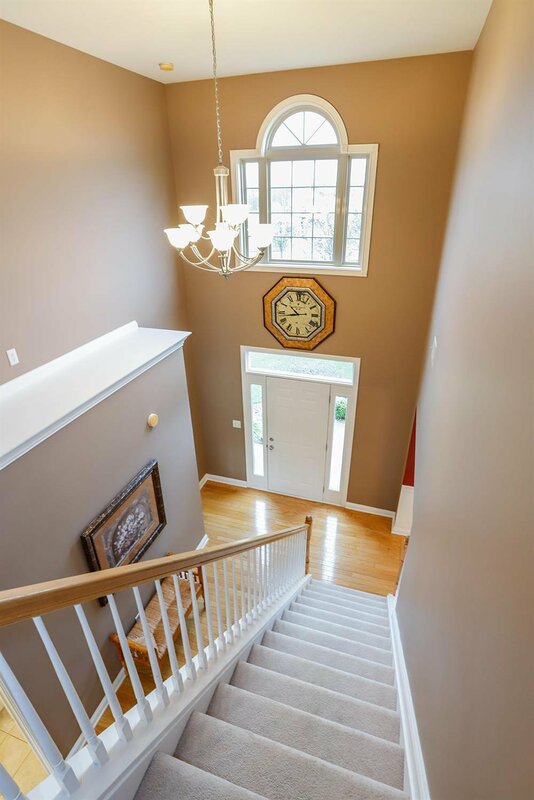 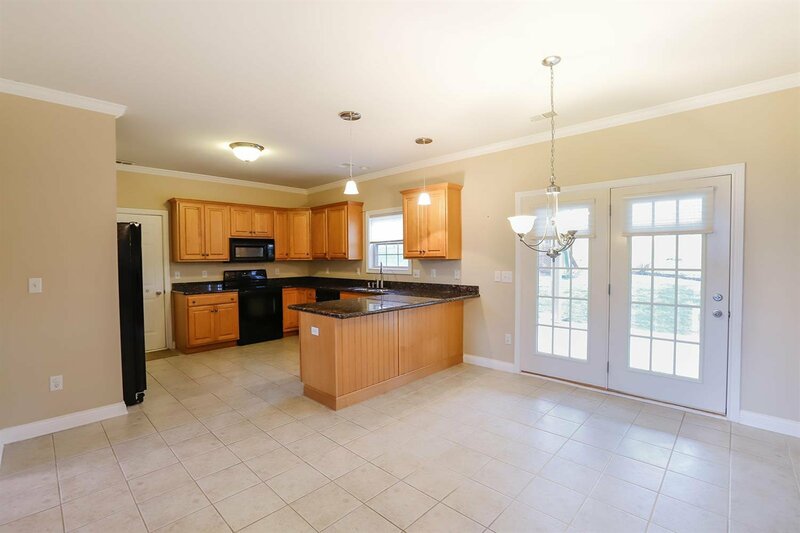 Meticulously maintained 4 bed/ 3 full bath home in Pinnacle! 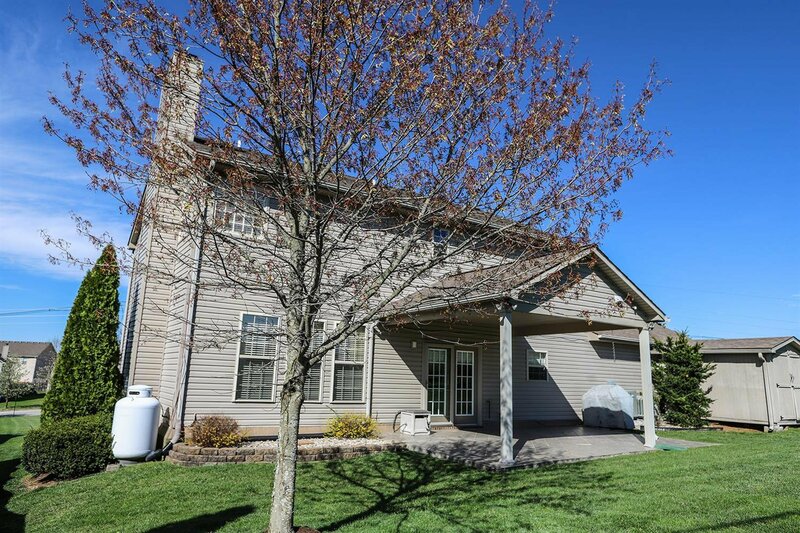 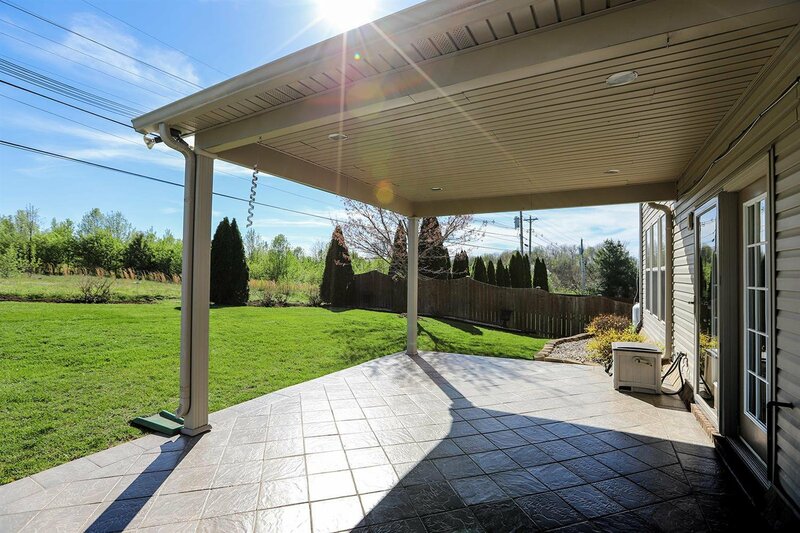 This home sits on almost 2/3 of an acre, 185ft back from the road and backs to a farm, giving it one of the best lots in the neighborhood. 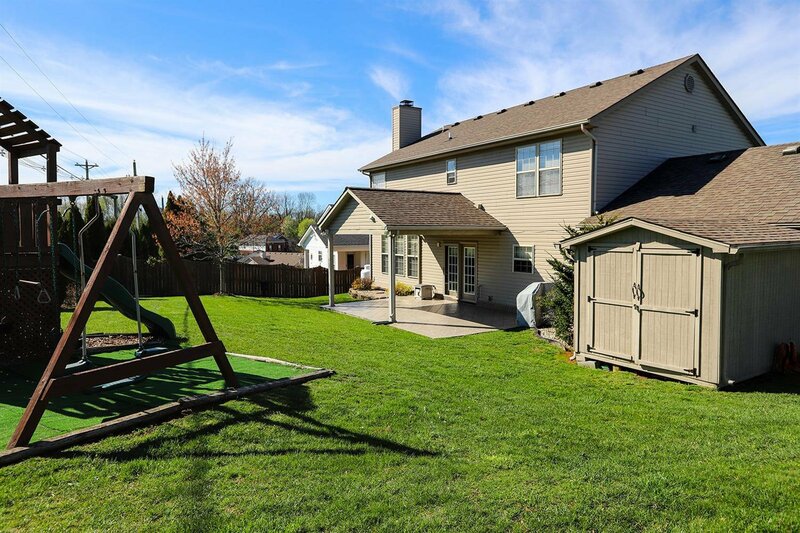 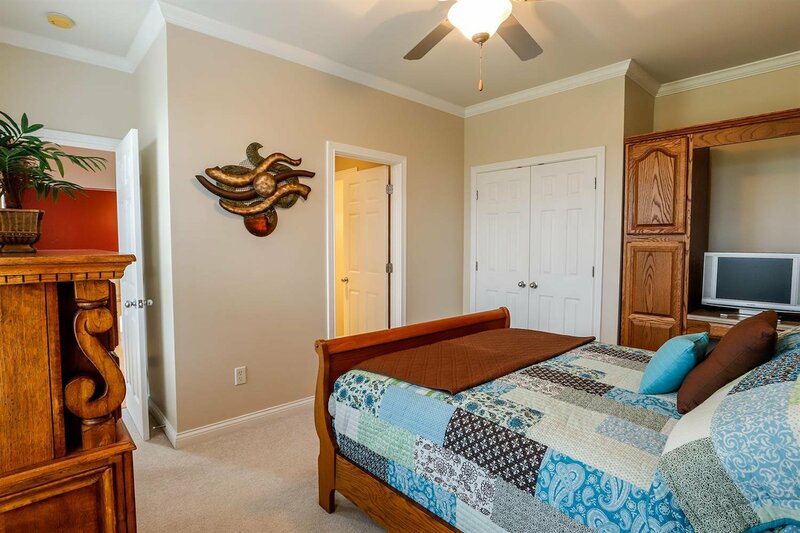 The location of this house gives quick access to Brannon Crossing with all its new shopping and restaurants, and of course makes you a member of the Pinnacle Pool and clubhouse. 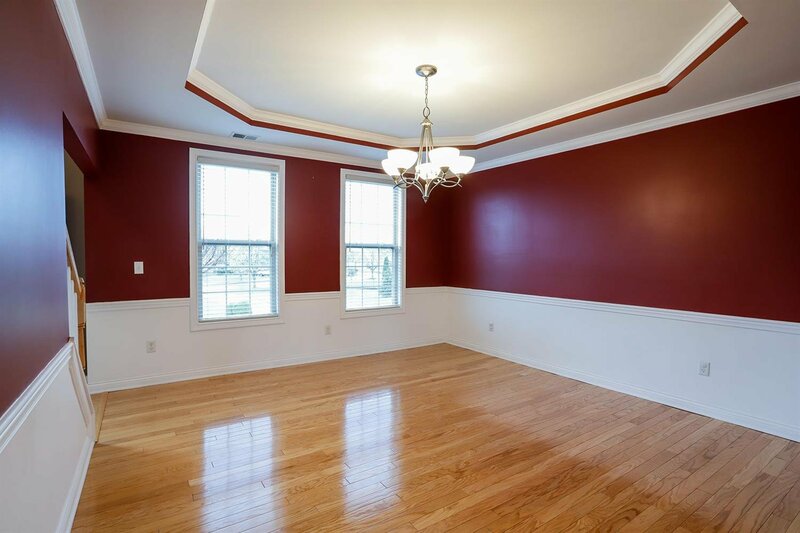 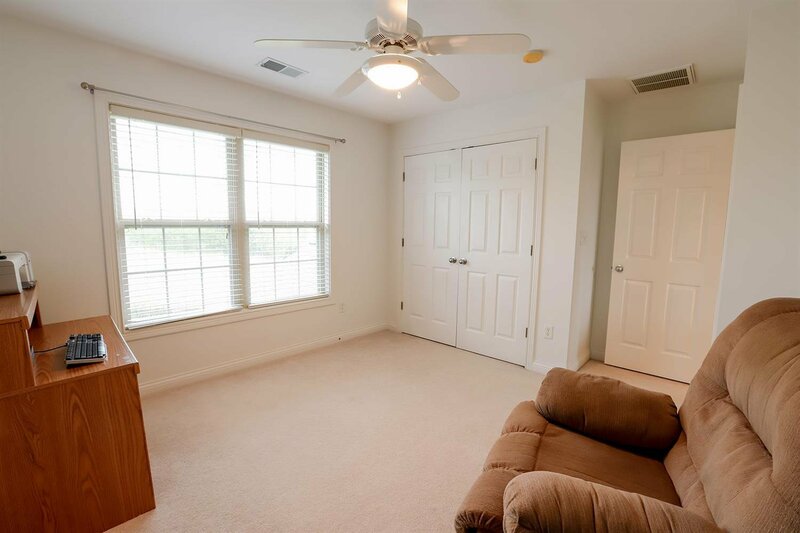 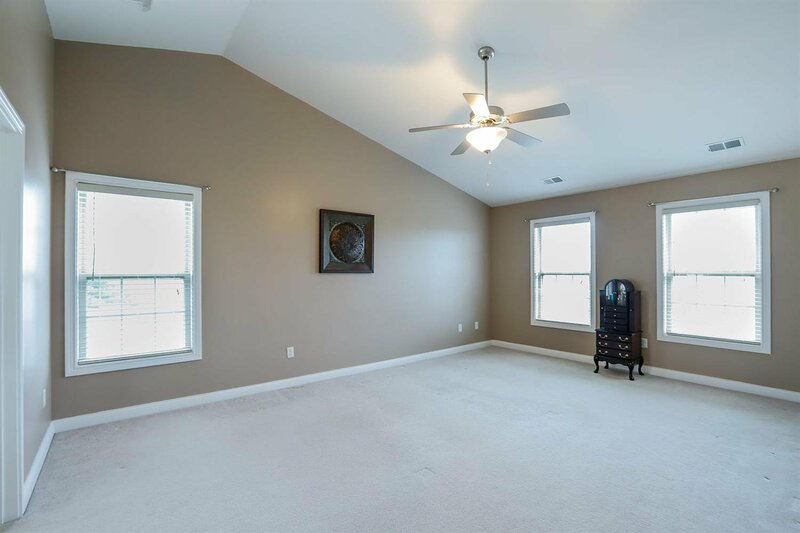 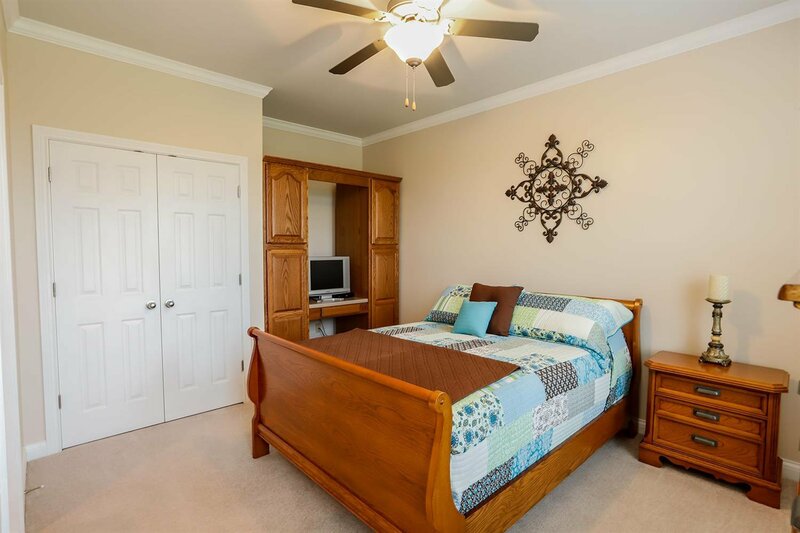 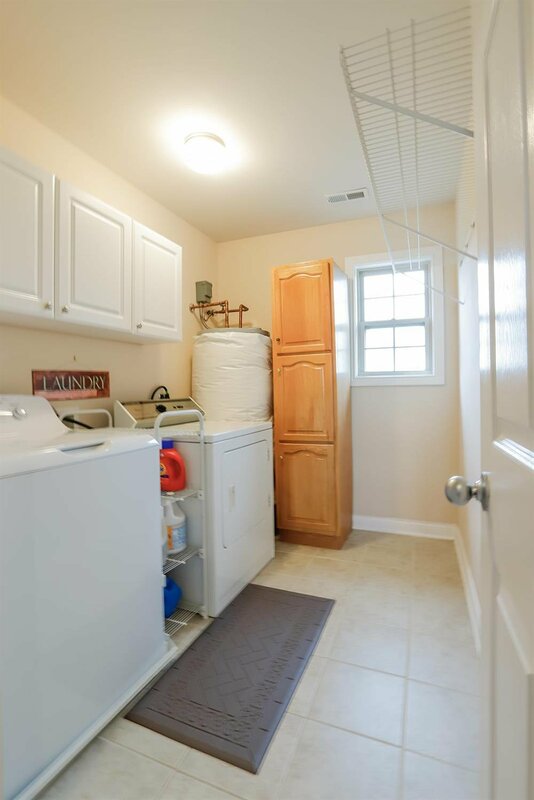 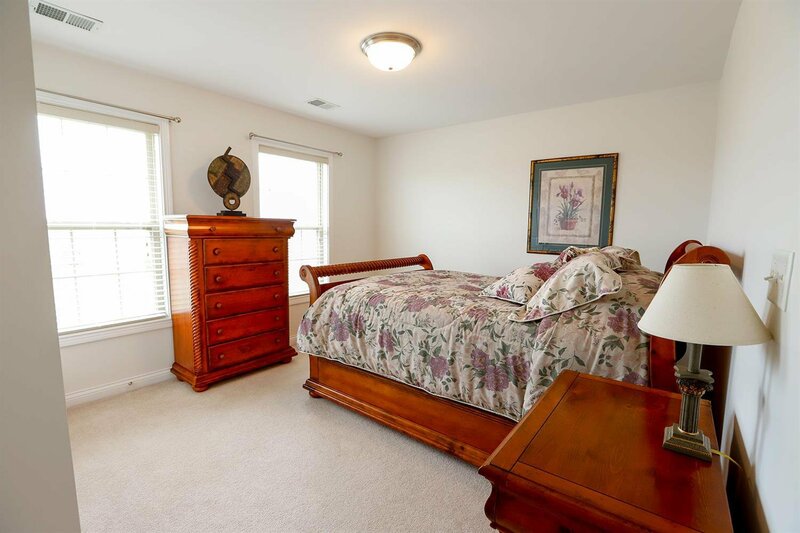 The spacious master bedroom and laundry room are upstairs along with 2 other bedrooms and full bath. 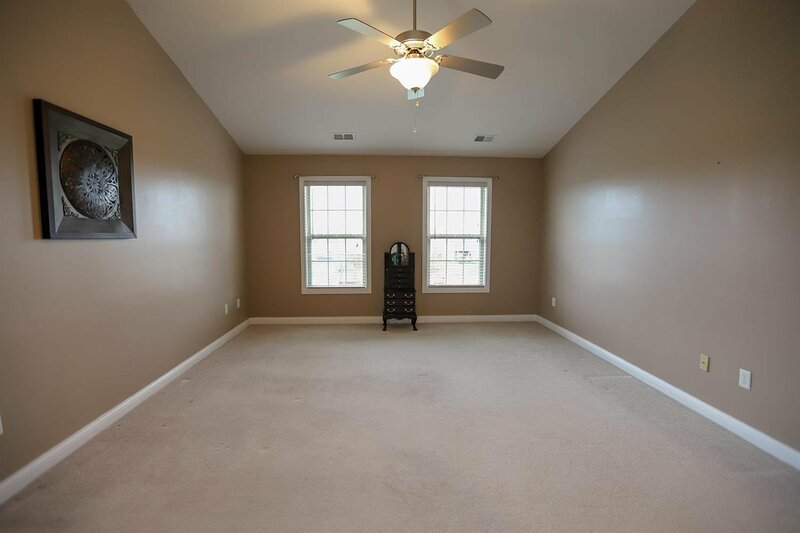 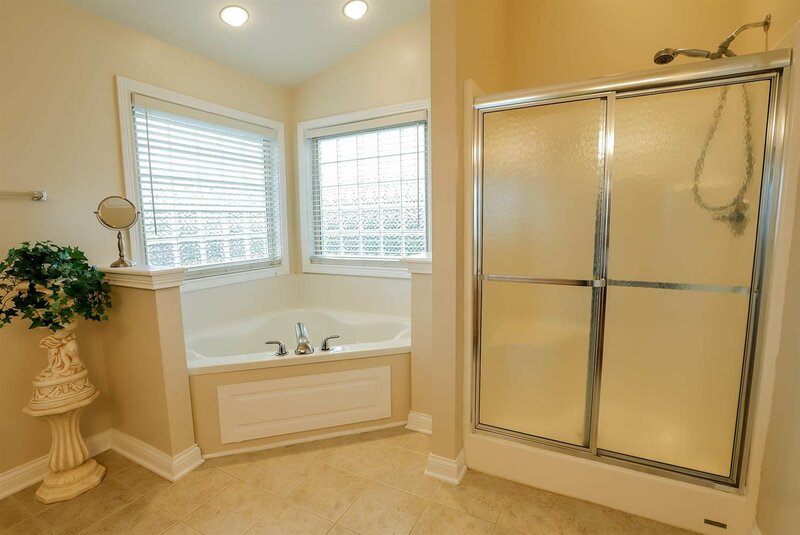 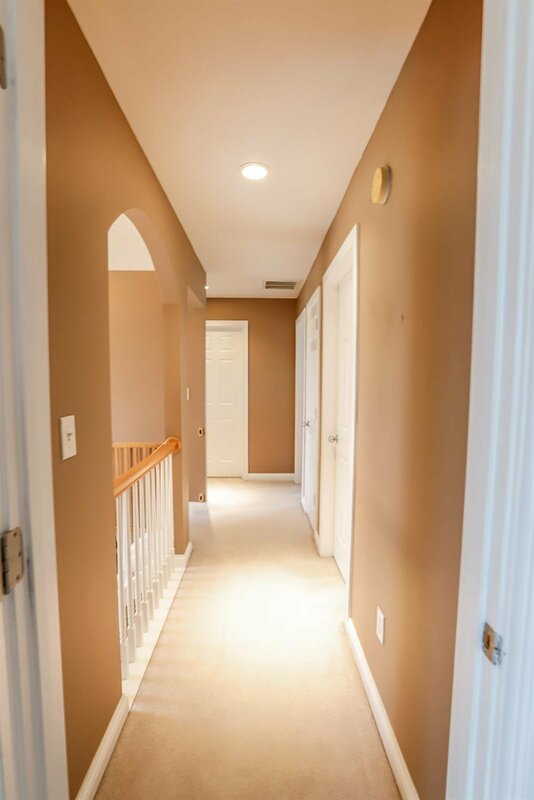 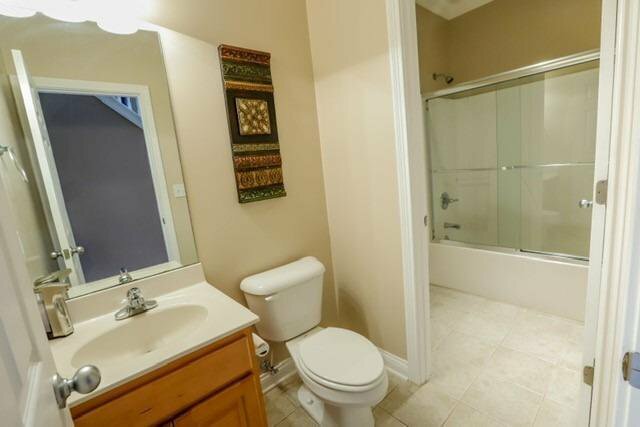 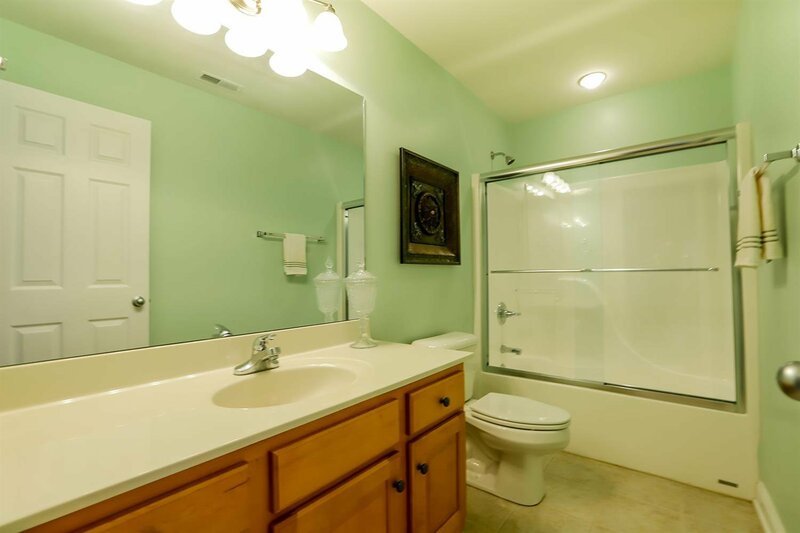 The 4th bedroom with attached full bath is on the main level leaving lots of possibilities and options. 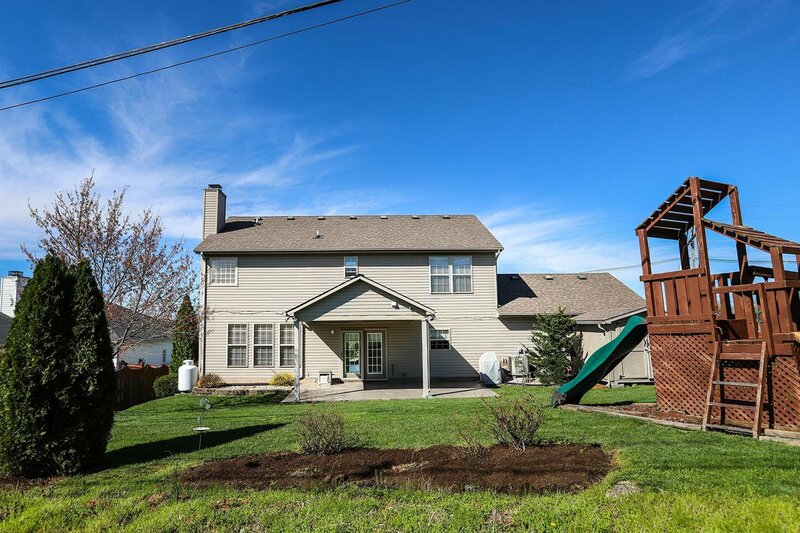 Home has an existing irrigation/sprinkler system. 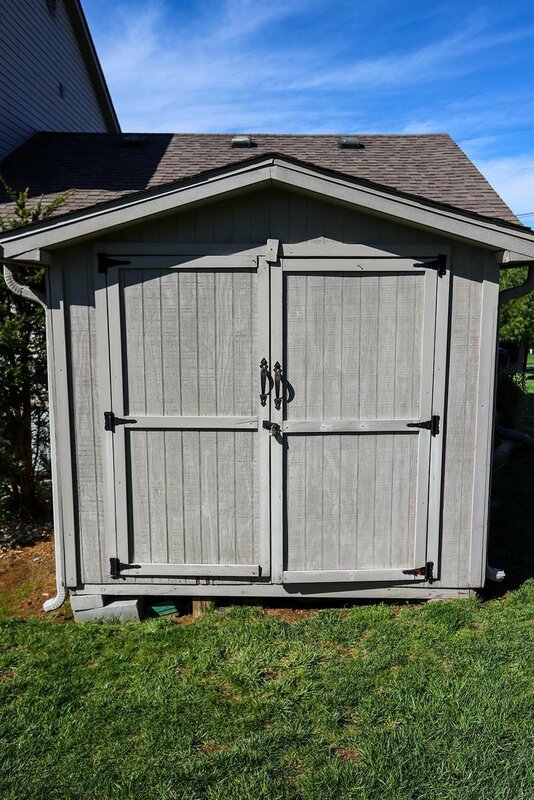 Playhouse conveys.